Every swipe of your Fry’s VIP card earns a rebate for Desert Cove! A Pogo Pass is a membership that provides you a specified number of FREE visits to the best entertainment venues in Phoenix, that can be used for ONE YEAR from the date of purchase! 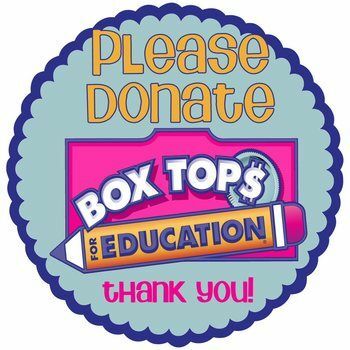 Turn in your neatly trimmed, and non-expired Box Tops to the collection box by the nurse’s office. This program runs year-round and earns money and classroom supplies for Desert Cove! Keep trimming and get everyone you know to do the same! Just head to Coke.com/Give to get started with Coca-Cola Give. You’ll donate by signing in and choosing Desert Cove Elementary. Any Coca-Cola beverage that has a product code under its cap or printed on its paper packaging is eligible to be used for donation.